After only five days of sales, it seems that Apple’s new MacBook Pro has wiped the floor with the competition. Like it or not, it seems that Apple’s new MacBook Pro is pulling in stacks of cash. 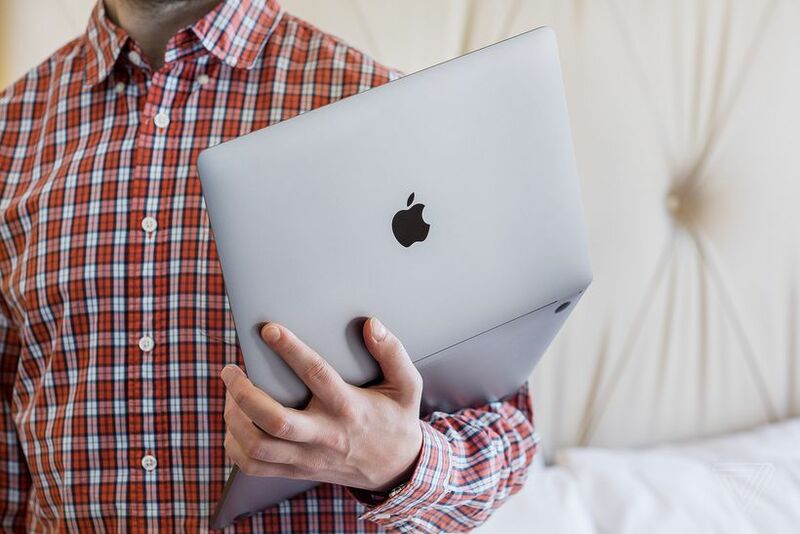 According to data collected by e-commerce tracking firm Slice Intelligence and reported by CNET, MacBook Pro revenue for its first five days has hit 78 percent of all the revenue generated by the MacBook 12-inch since it became available in April 2015, and has accumulated more revenue than any other laptop this year.